A full bodied red with flavors of ripe black cherries, blackberries, spices as well as fresh herbs that provide balance and refinement. 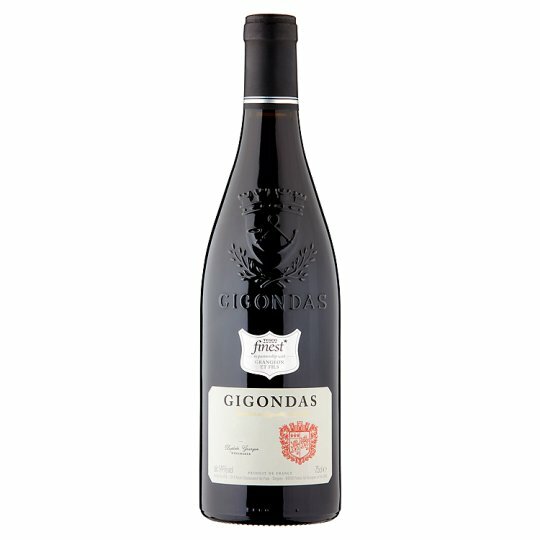 This wine also has structure and length typical of the wines from the hills of Gigondas, in the Southern Rhone, close to Chateauneuf du Pape. Serve with game or barbecued red meats. Contains sulphites. Contains sulphites (declared on label as an allergen as >10ppm) Total pack TSO2 limit is 150ppm (UK).